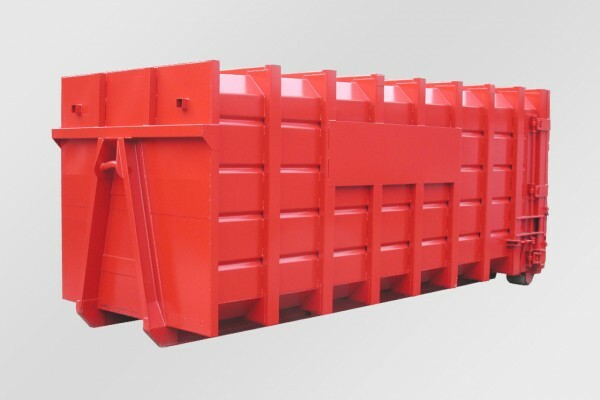 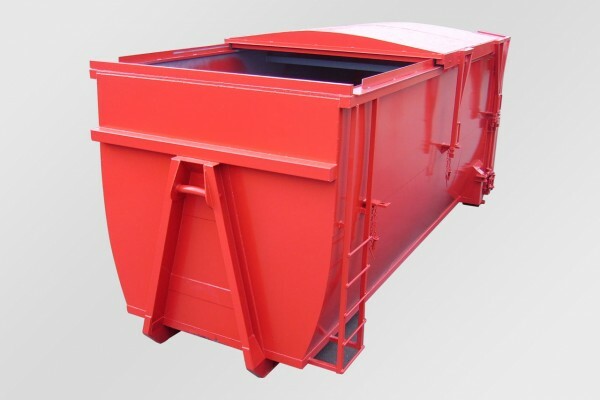 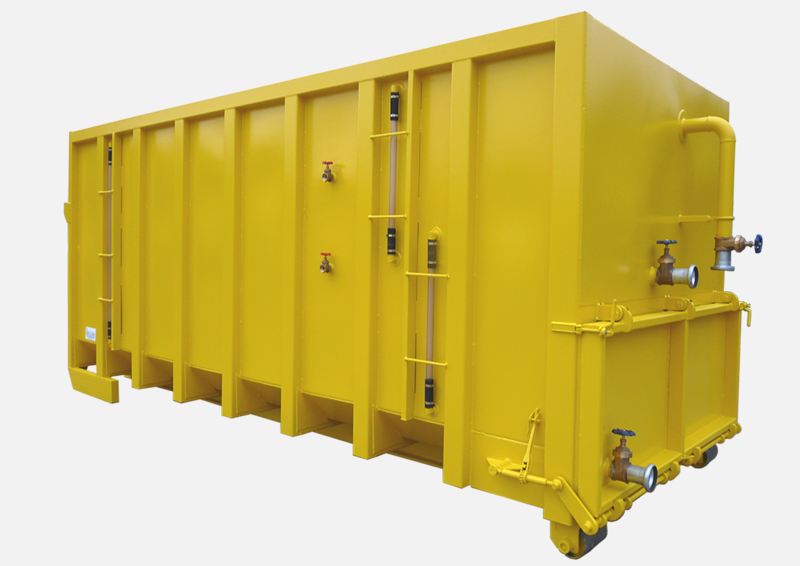 Sellers offer a huge range of Bulk containers. 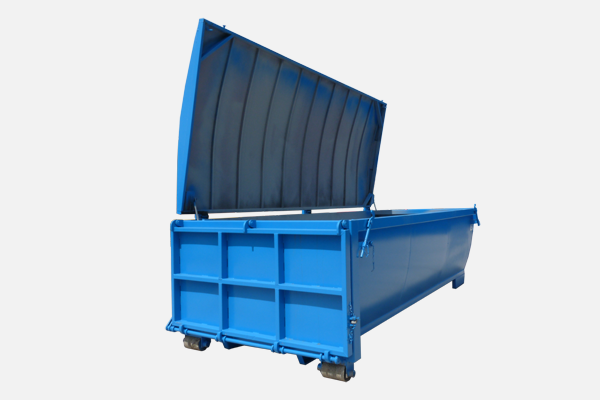 We can offer many variants from our lightweight and utility suitable for light to general waste, to our Heavy Duty best suited for metals and rubble. 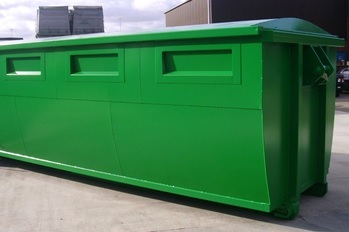 Open top or enclosed with many enclosure options including Hydraulic Roof/Rolling Roof or fixed domed roofs. 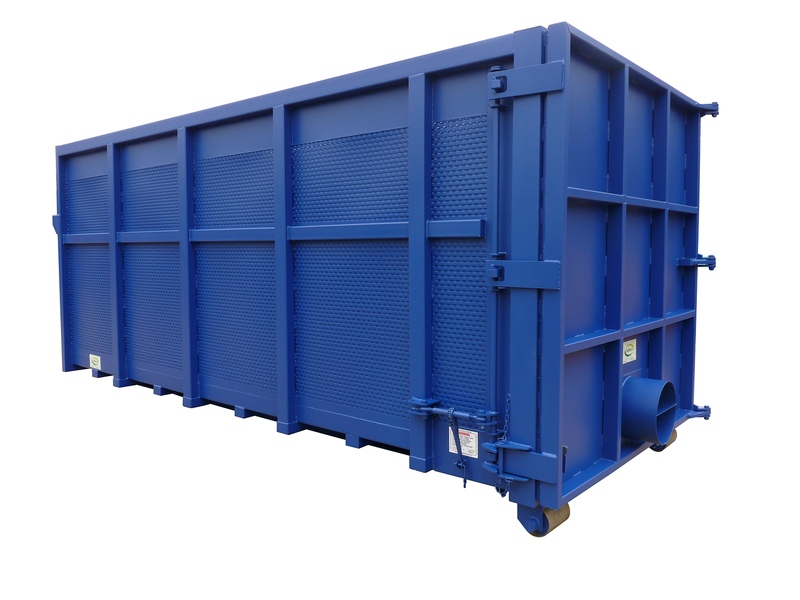 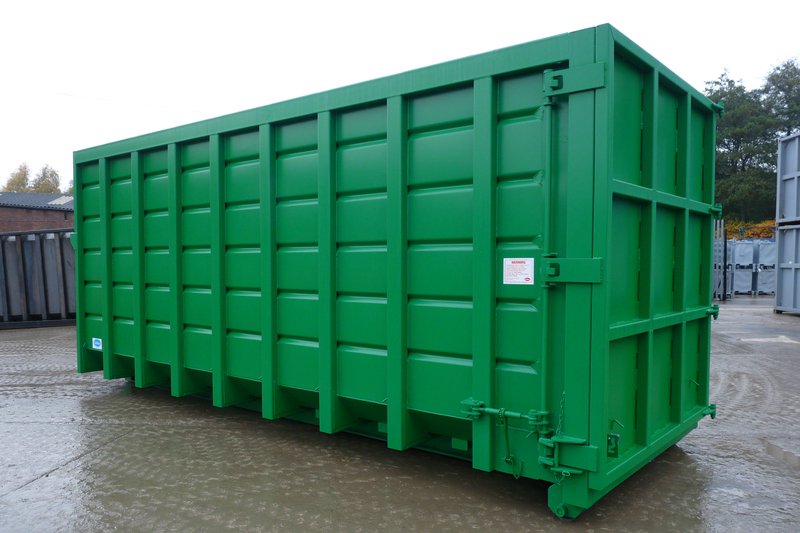 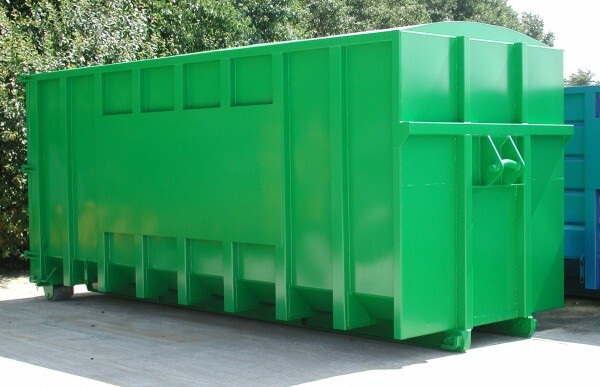 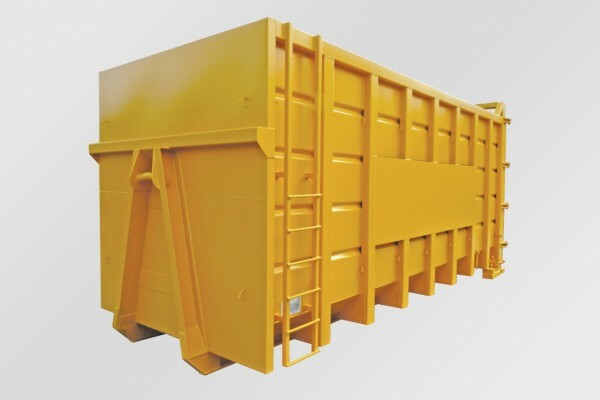 With sizes ranging from 15CUYD to 55CUYD and a choice of smoothsided or swaged sides we are sure to have any containers you need for all your waste needs. 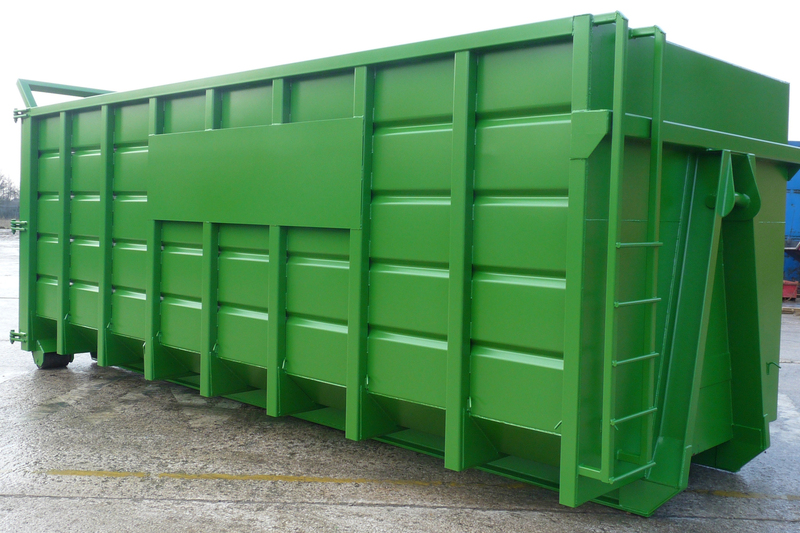 If you cant find what you need below contact us today to discuss our bespoke design service.